Perhaps you’re looking for a city-friendly Toyota AYGO. The New AYGO x-cite has been turning heads in stunning Magenta Fizz. 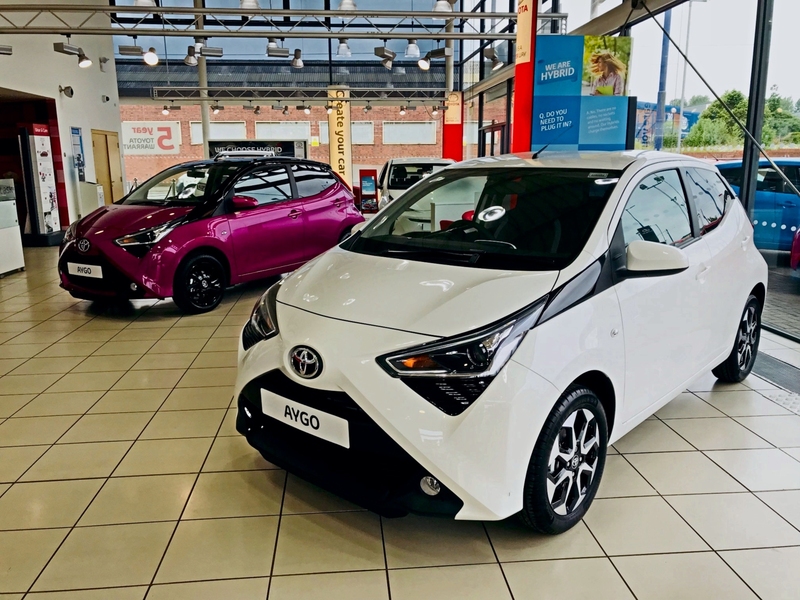 The New Toyota AYGO benefits from a number of tweaks to maximise engine efficiency and provide a fun-to-drive performance. Maybe you’ve been drawn in by the game-changing Toyota C-HR. 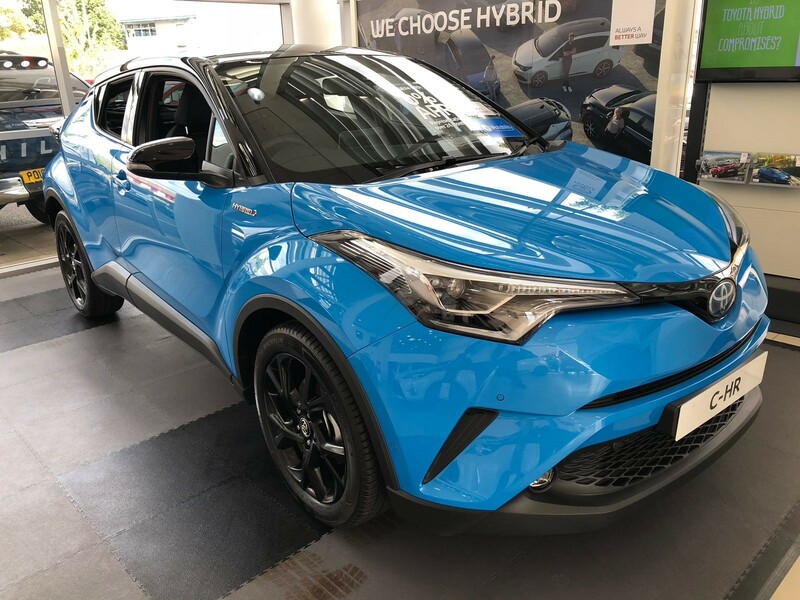 This dynamic vehicle is available with both petrol and hybrid powertrains and is now available in the stunning Cyan Blue colour. If you are looking for a greener alternative for your newest vehicle then you can have a look at our Hybrid range here. Toyota hybrids are some of the most affordable cars on the road to own and run, thanks to a combination of impressive fuel economy and lower road tax costs. They’re also among the friendliest to the environment too, with some of the lowest CO2 emissions figures around. With 8 Hybrid options available in the Toyota range you can be sure that you’ll find a Hybrid option to match both your budget and your requirements. 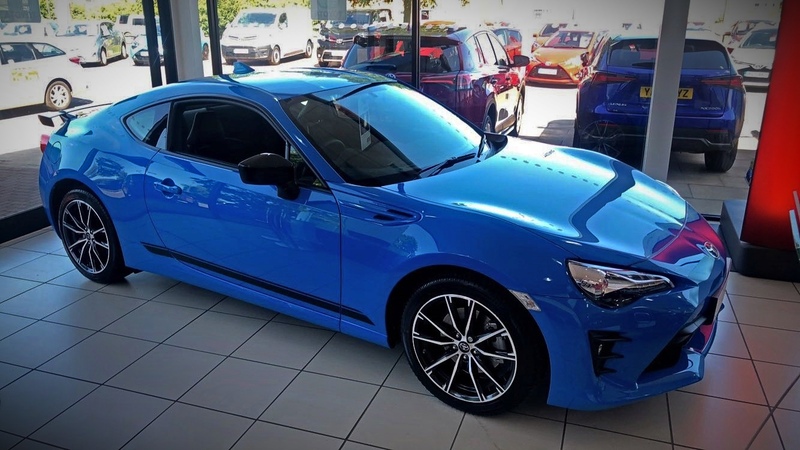 Whatever your requirements are from your vehicle you can be assured that at Vantage Toyota you are going to receive the highest level of service and that our teams are trained to the highest of standards, enabling you to make the best decision possible on what your newest vehicle is going to be. 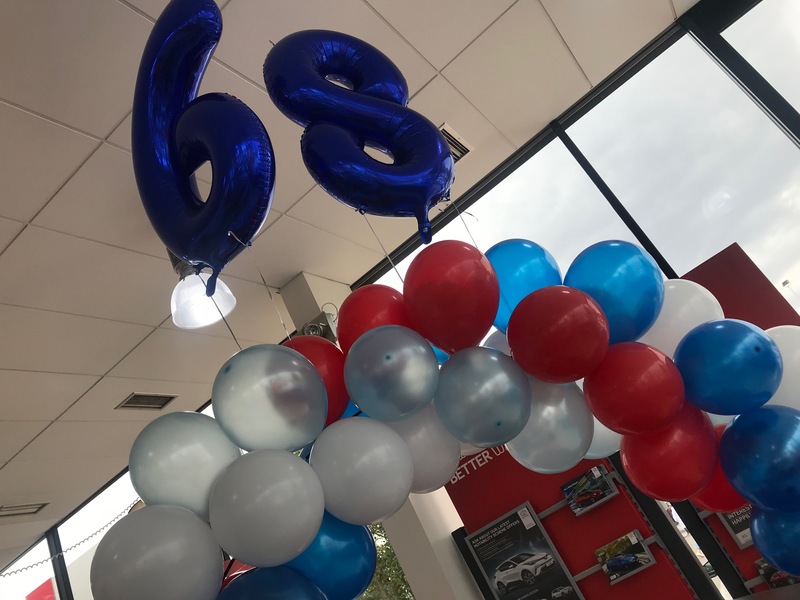 Make sure you contact our team soon to ensure that you are going to be one of the first to get your hands on the keys to a 68 Plate Toyota vehicle.